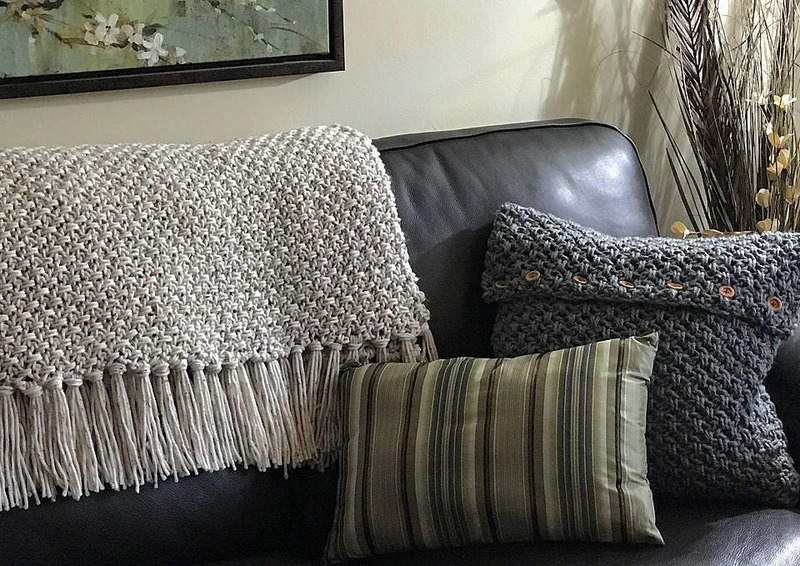 The temperature is dropping and it is time to snuggle up with a cozy crochet throw. 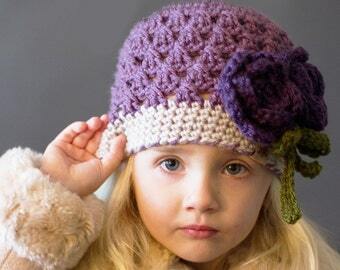 This pattern is perfect for beginner and advanced crocheters alike. 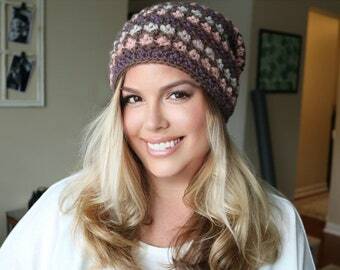 It is made from a heavier worsted weight yarn - Loops & Threads Tweed Big with an 11.5 mm hook. Cushion Cover is made from super bulky yarn show in Bernat Chunky True Grey. Pattern includes written instructions along with helpful photos and links to a private video to help with beginning rows, special stitches and end of rows.